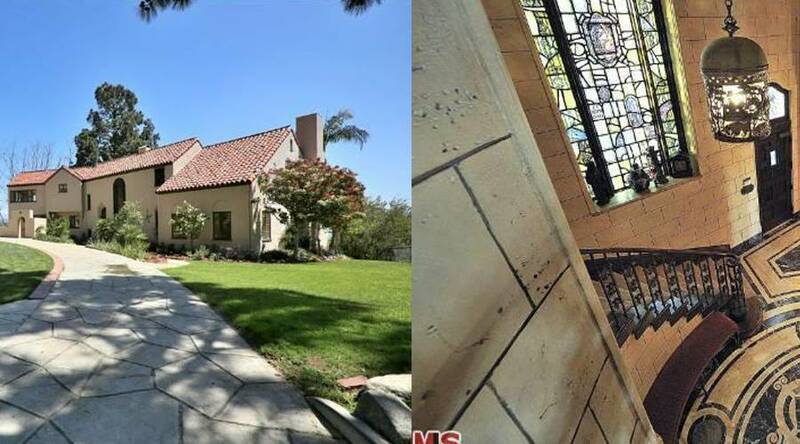 Katy Perry has been looking to unload this LA property for a long while, and while she finally sold it, she unfortunately she took a bit of a hit on the sale price. The home went for $5.5M after listing for $6.9M (and paying $6.5M to begin with). Click here to read the full story and see pictures on Haute Residence!